Chelmsford Mothers’ Club – Give what you can, take what you need. Give what you can, take what you need. The CMC is a volunteer-run organization providing social, recreational, educational, and service activities in the greater Chelmsford, MA area. Motherhood can be an extremely rewarding experience, and it can also be a very challenging one. As mothers, we are constantly faced with questions and concerns about how we can best care for our children. Although we usually revel in the everyday joys of mothering, at times we can also feel isolated and frustrated. It is because of these moments, that the Chelmsford Mothers' Club was created. We welcome you to contact us for more information or to sign up! 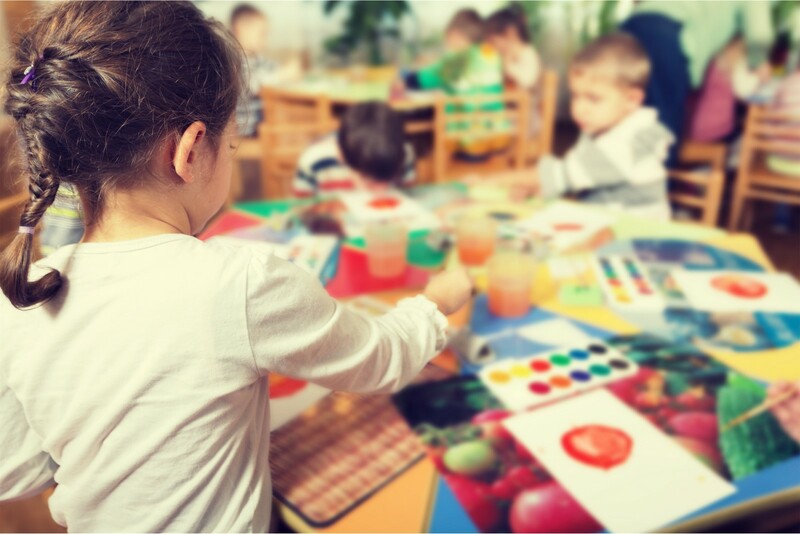 The CMC Children's Events Committee plans lots of exciting events including quarterly themed parties, arts and crafts, discounted family outings to area attractions, weekly playgroups and more! We aim to plan a variety of events geared towards children ages 0-10 years old. 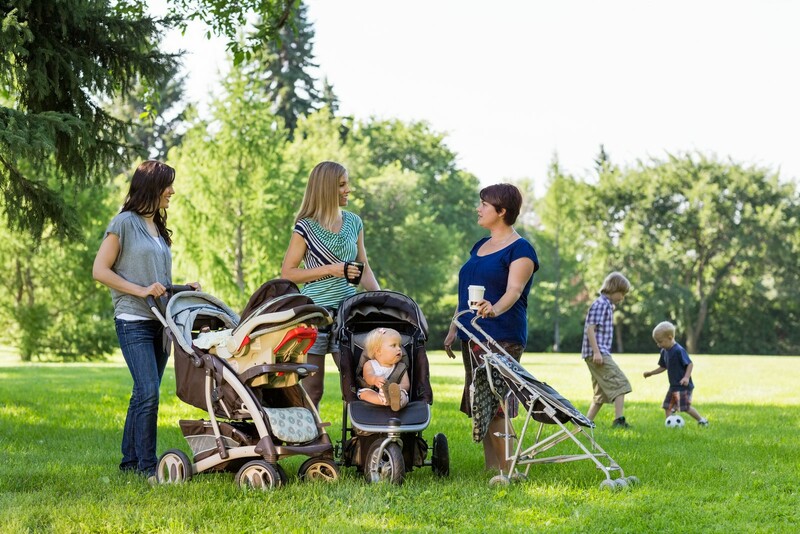 Providing opportunities to connect with other mothers is a founding tenet of our organization. Our MNO coordinator arranges many fantastic outings including, brunches, fitness classes, evenings out for drinks and dancing, trivia, and seasonal events! The club organizes a general meeting each month. These frequently feature speakers on relevant parenting topics such as children's sleep, parenting anxious children, managing stress for parents, and picky eaters to name a few. Occasionally meetings are activity-based or catered events! 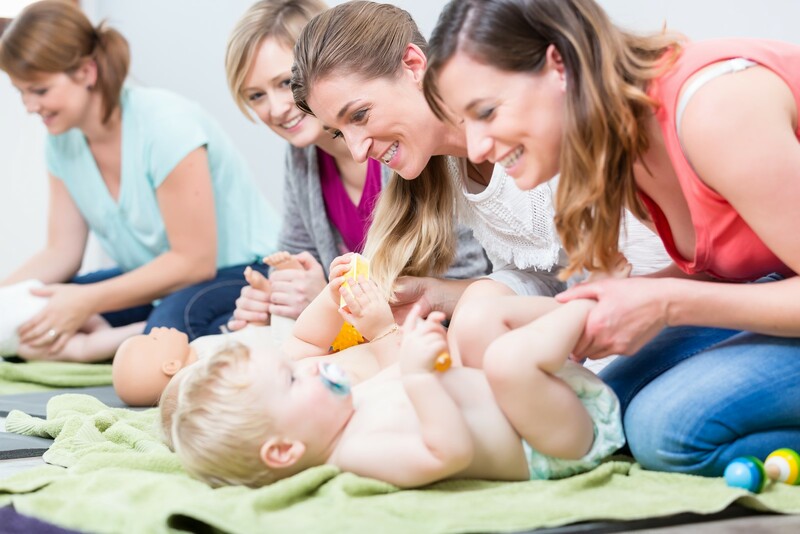 Joining Chelmsford Mothers' Club is simple and easy. Get started by emailing us and we will get back to you with the steps needed to complete your membership!